DeWalt Interceptor Hearing Protection Cap Mount Earmuffs Model DPG66 Fit Virtually All Slotted Hard Hats. NRR26. 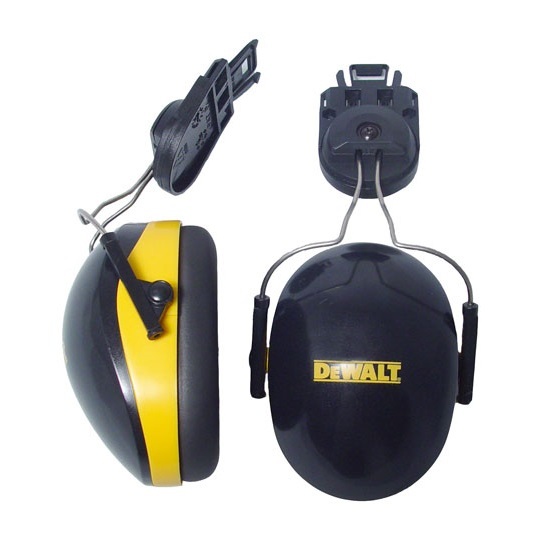 DeWalt Interceptor Hearing Protection Earmuffs Model DPG62 Have A Lightweight Design For All Day Comfort. NRR29. 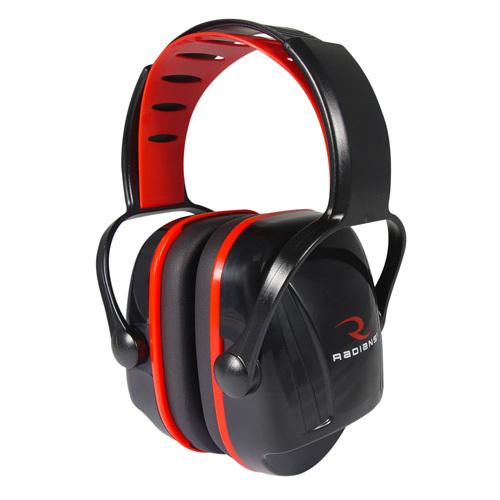 Radians X-Caliber Youth Hearing Protection Earmuffs. NRR22. 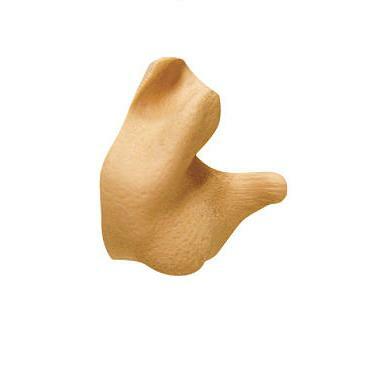 Radians Custom Molded Earplugs Comes As An Easy, Do-It-Yourself Kit, That Molds in 10 Minutes. TAN or ORANGE. Neckcord Also Available. Lowest Price Shown Is For Neckcord. 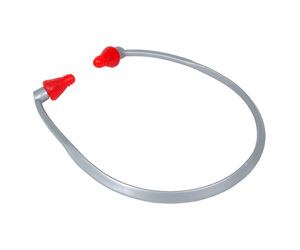 Radians Rad Band Hearing Protection RB1100 Has Soft Jelli Plugs. NRR 23.